Оригинальный слоган Its 22 years later, and Norman Bates is finally coming home Norman Bates is back. Coming home was a bad mistake! Just when you thought it was safe to go back to the shower! 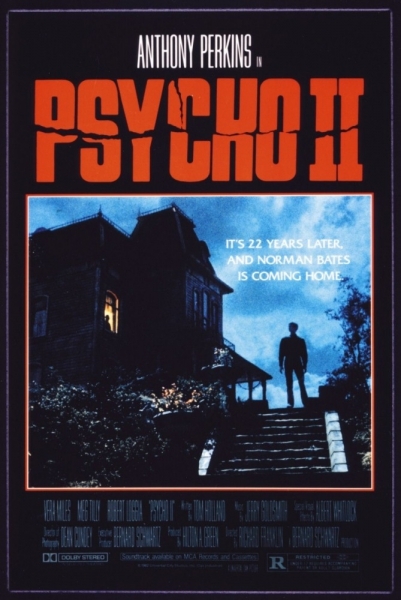 Its 22 years later and Norman Bates is coming home. The Bates Hotel Is Back In Business! Премьера 3 июня 1983 г.